Convert your Pro-Series Pods from Flood to Spot with these replacement lenses. Sold individually. 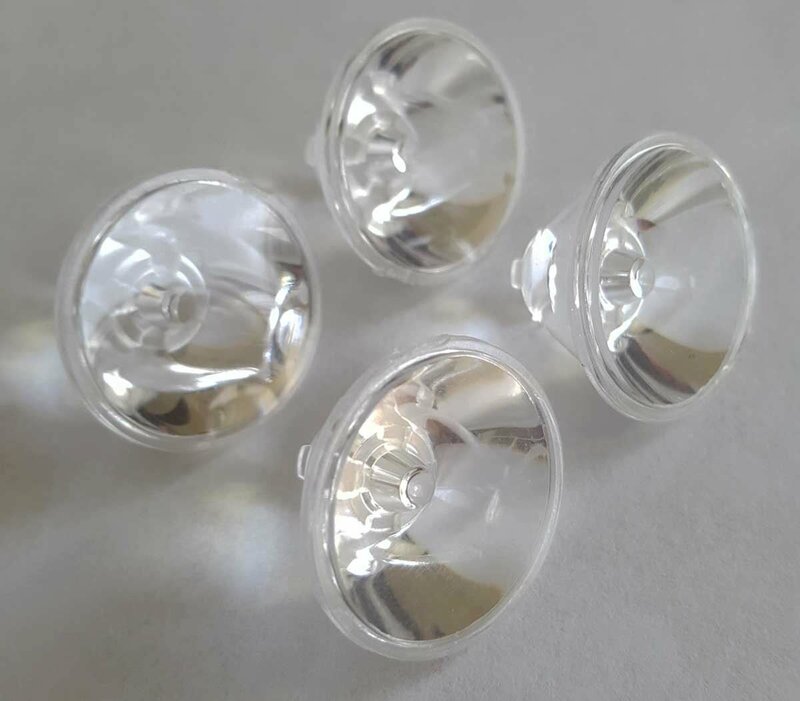 Replacement lenses that you can use to change the beam pattern of our 3" and 6" Pro-Series LED Light Pods. See the Related Products section below for which lights these fit. Sold individually, so order 4 for a 3", 4 LED pod and 6 for a 6", 6 LED Pod. Remove the LED lights front Lexan cover by removing the screws on the back side. Our 6" 2,400 lumen, single row, LED light bar in a spot beam configuration.